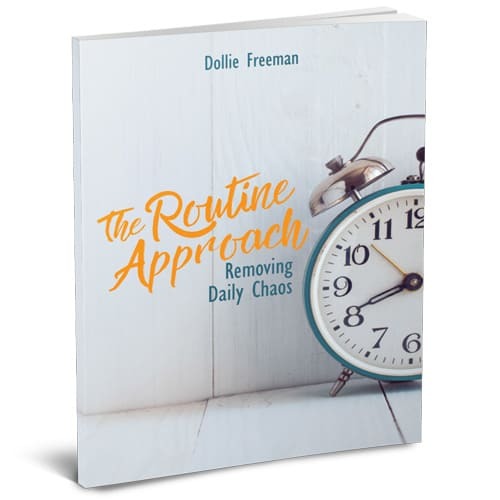 The Routine Approach Removing Daily Chaos will walk you through the steps to finding your family’s natural rhythm so you can have more productive days. No mom should have to poke and prod her family to keep moving in the right direction! Learn the power of taking control of your days, and removing the chaos at the same time. With six steps, you can remove the chaos in your day and learn to live intentionally as a family. Are you ready to rid of the chaos in your day? If so, grab your copy today! Are you tired of the endless poking and prodding just to get your kids moving, which upsets your daily schedule, and shows the lack of direction your children possess. The tantrums, the fits, and the struggles you face just to move from one thing to the next, and let's not forget, ‘I need something‘ demands at bedtime. I know what it feels like to feel like you are debating with your children over every part of your day. 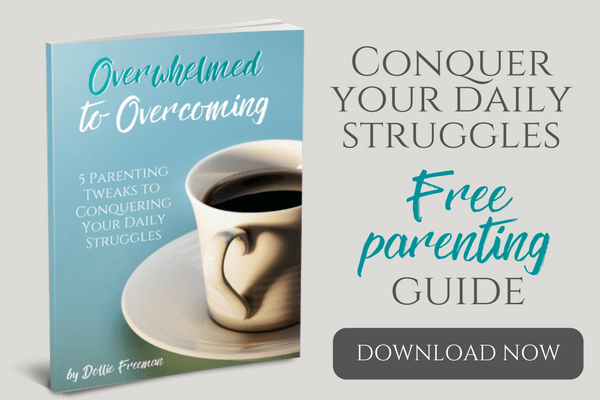 It was during my failure of scheduling our day that I was inspired me to find our family's natural flow to our days and it allowed me to remove the chaos that controlled our days. That's when The Routine Approach began in our family. With this approach, you will learn how to identify your family's natural flow and how to eliminate the pull of the clock from your life. Chaos is a natural part of a family life, but it doesn't have to continue to be in your family! If you are ready to put a end to your daily chaso, this is the book for you! 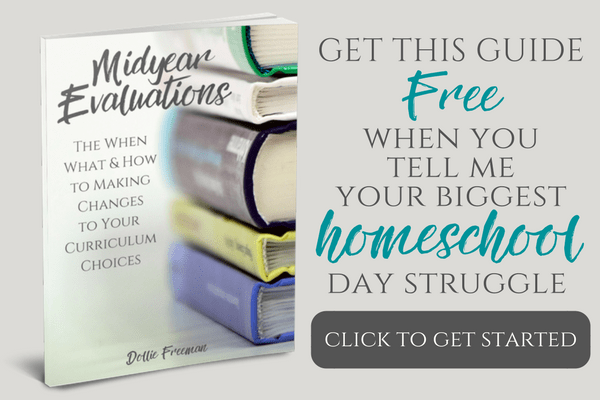 Let's get your family learning how to live intentionally with routines that are unique to just your family.